I would like to introduce my self before moving to the subject. 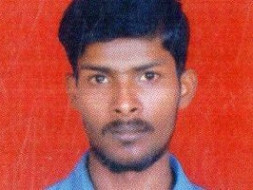 My name is Susai Antony Raj; I was born and brought up in Tamilnadu. I was brought up in a middle-class family in Vettavalam a tiny town from Tiruvannamalai district, Tamil nadu. We are 5 members in our family including my parents. I have an elder sister and younger sister. My father works as a cook in a hotel in Andhra. My mother works as a house maid in our nearest place. My elder sister is a nurse in Philomena’s hospital and my younger sister is pursuing BA in history in St.Joseph College. I have done my schooling from 1st to 12th standard in different reputed institutions from Tamilnadu. After my 12th standard, I had taken year break due to lack of financial support. 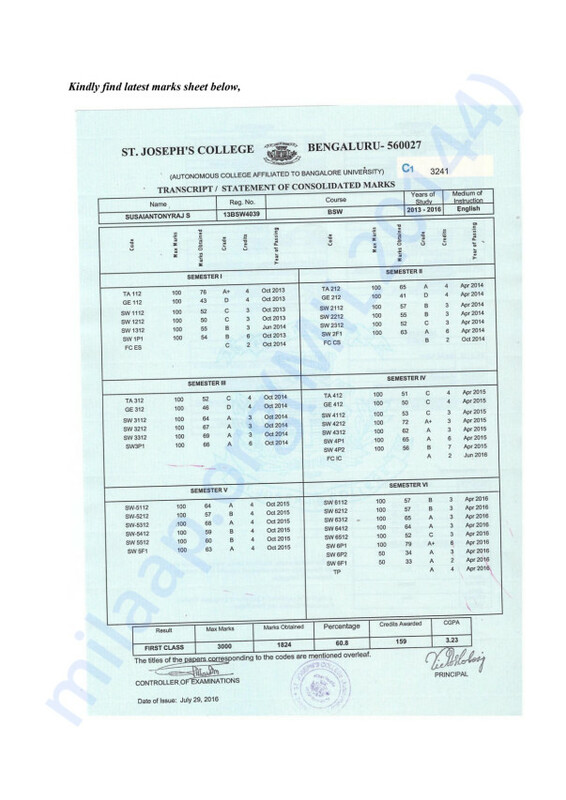 In 2013 I have applied for BSW (Bachelor’s social work) in St.Joseph College Bangalore. Even with lot of financial problems our parents did not want their children to be left uneducated. Since my parents did not study, they did not want their children also left without education. So I was able to finish BSW in 2016 Pass out batch. After I was not able to afford for my higher studies, I had taken a year break due to financial problems in the family. I started working in an NGO named Talaash Association. The organization stands for serving women and children, who are been trafficked from different states and countries. I worked as Program officer. We as team have been served for many children in and out of country for their betterment life in the society. Presently I am pursuing Master’s of social work specialized in Clinical and Community Practice at Christ University. I have taken up the course to empower many other children, unattended and poor children for their education. It is two-year program, which consists of two semesters. The fee structure of the program is 75000/- per year.I kindly request you to take my plea into consideration and support for my higher studies..